Marmaduke - Living it Large! 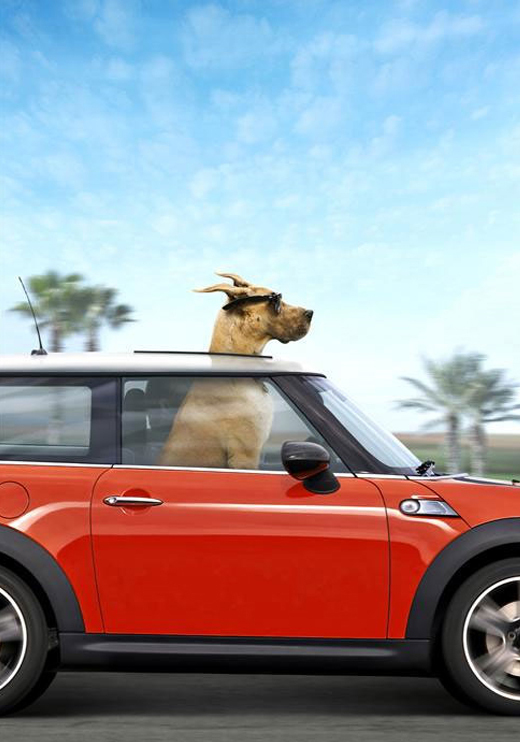 Canine comic strip star Marmaduke leaps to the big screen with this family-friendly comedy starring Owen Wilson as the voice of the Great Dane. Also lending their voices to the production are Steve Coogan, pop star Fergie, George Lopez, and the brotherly duo of Damon and Marlon Wayans, with William H. Macy and Judy Greer heading up the human cast. The kids and I were pretty bored on a Saturday afternoon and I had free movie ticket vouchers and we decided to watch Marmaduke, which seemed to be the only movie playing at the cinemas worthy of watching with kids. The kids thoroughly enjoyed themselves and are now convinced that our 3 dogs at home also talk and we just can’t hear them. Also they think the reason why Mummy doesn’t allow the dogs into the house is because they might party like mad and trash the house just the way Marmaduke did.